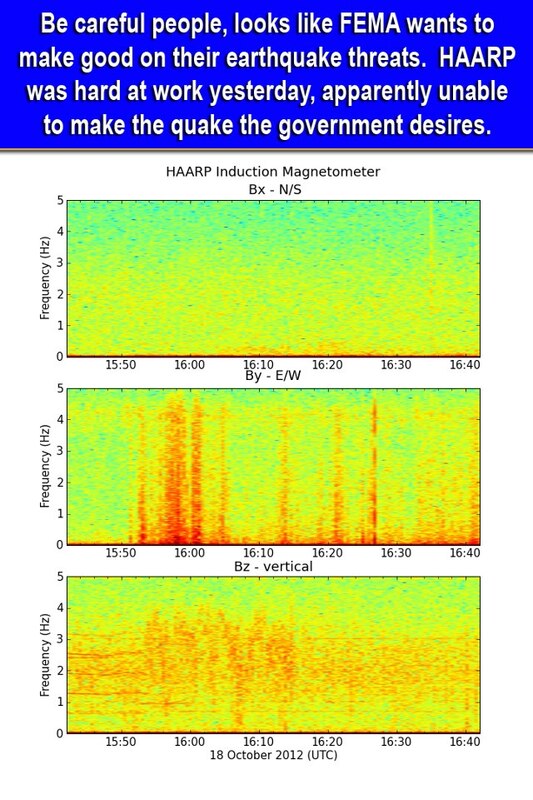 Want to know about HAARP , VLF, UHF and weather modification? Want to prove it to a non-believer? Here you go! Gustav and Other Evidence of Weather Control http://data4science.net/essays.php?EssayID=831 This website has connected the dots in Gustav to reveal evidence of HAARP technology in creating the hurricane. [2011 May] HAARP being used to create floods to destroy World’s food supply. [EW Sept 2008] Some Fine HAARPicane Observations from South Texas! [EW Aug 2008] Severe Drought in American Southeast is Apparently Genuine all the tweaking in the world won't make a CB bring rain if the appropriate weather weapons are not gifted. I think that Georg Ritschl most clearly demonstrated that in early 2004 when he busted all the HAARP facilities along the Indian Ocean Coast, finally causing abundant rain throughout the Kalahari to the west, where he and a friend had strategically placed around 20 orgonite cloudbusters the year before. [EW 2007/08] Plenty of rain in Australia! Time to gift the reef? [EW May 2007] New HAARP whiteout in Bali..